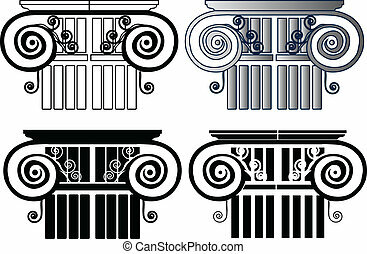 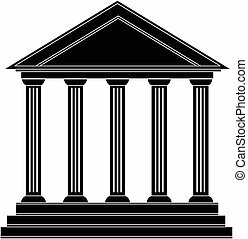 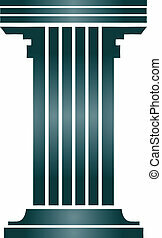 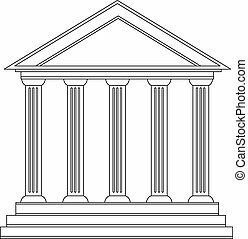 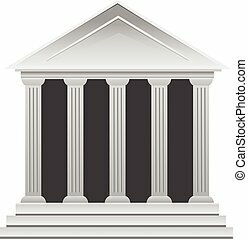 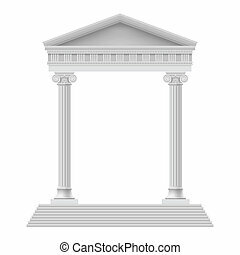 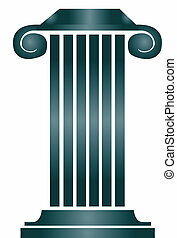 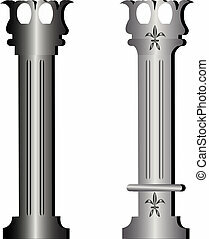 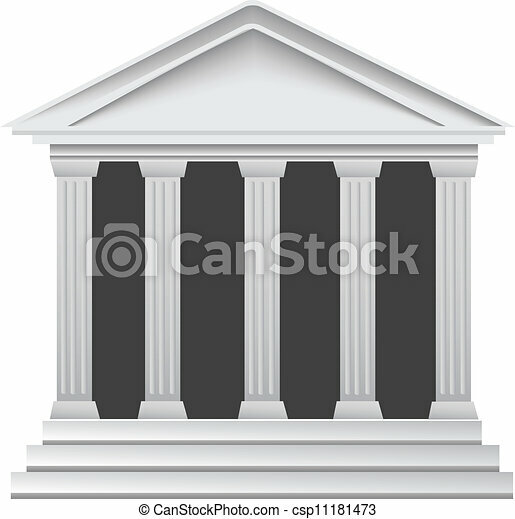 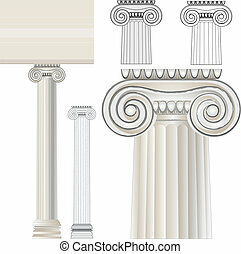 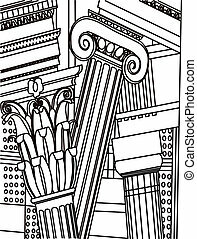 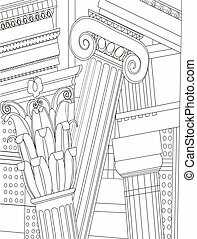 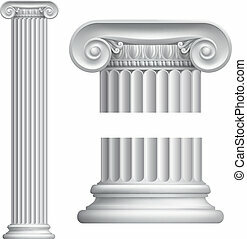 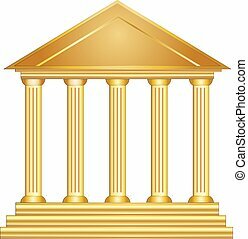 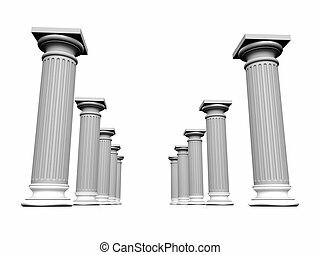 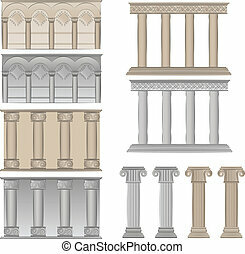 Columns ancient greek historic bank building vector. 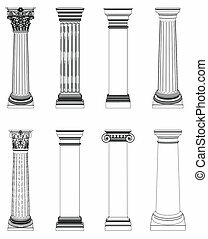 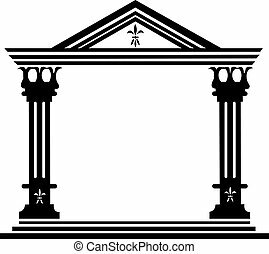 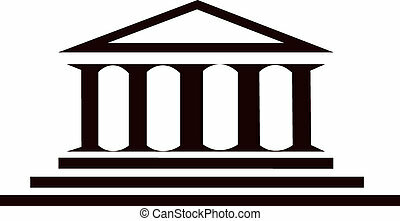 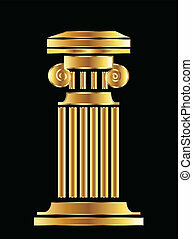 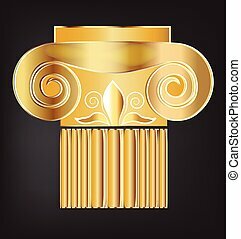 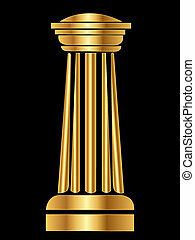 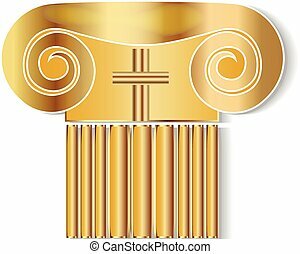 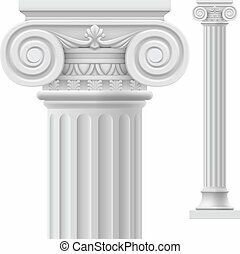 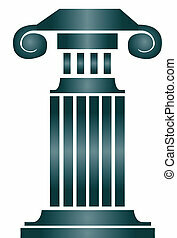 Greek Ionic order. 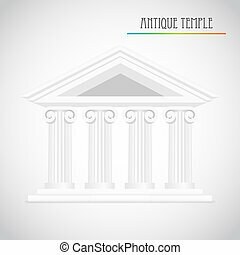 Ancient Architecture.